Hurry up kids!!! Come and join our two princesses at their cooking contest. You will surely have a good time while you play with our characters that are happy to be here. They want to play this game with you over and over again. 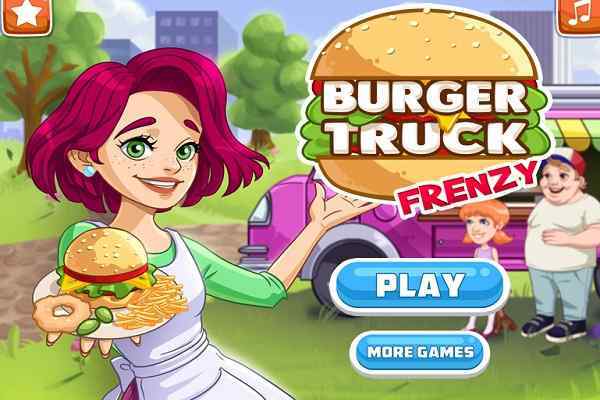 It is a free online game where you get to play with baby Ariel and baby Snow White and they are having a cooking contest. Its donuts day today and you have time to decorate donuts to make them look delicious and win the prize. Get ready to help them decorate the donuts with ingredients like chocolate, candies and sweet syrups. 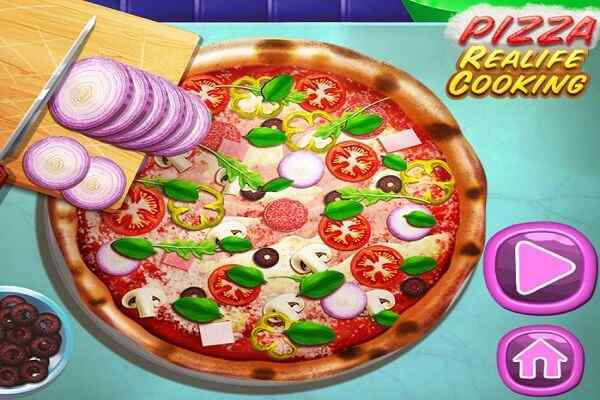 Indeed, it is one of the cool cooking games from girls category and is a treat to girls of all ages. 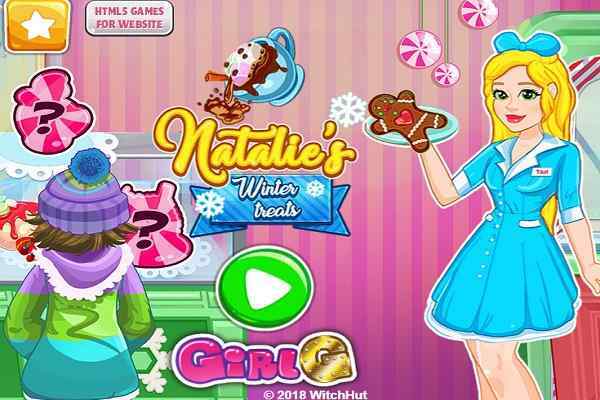 With this, you will get to experience one of the latest games to play for girls. 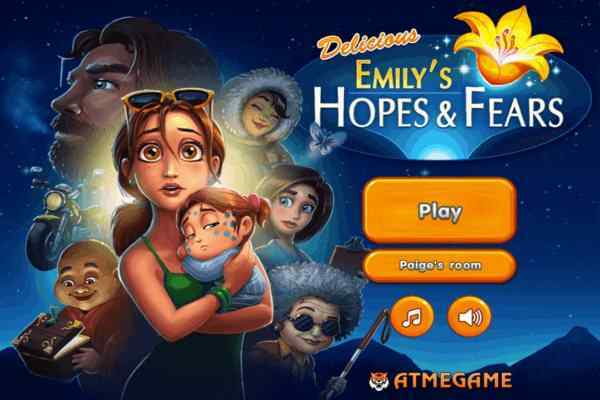 Just follow the instructions given and enjoy the magical world of one of the best games available at Atmegame.com. Playing this game would surely be a fun-filled experience. Use your amazing cooking skills to win the contest in the shortest time possible. 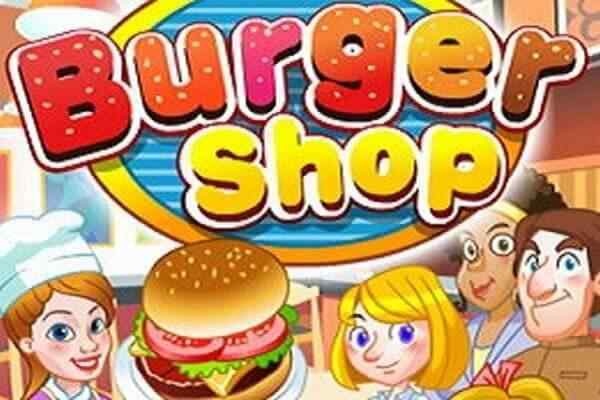 All you need to do is, just focus on the tools available in the kitchen area and ingredients properly to win this popular flash games. Participating in this contest will not only improve your cooking skills but also shows your efficiency. Make appropriate use of ingredients and do your best in the contest. It is a bet you will have a great fun while playing this game. Best of luck for the contest and gain high scores!! !